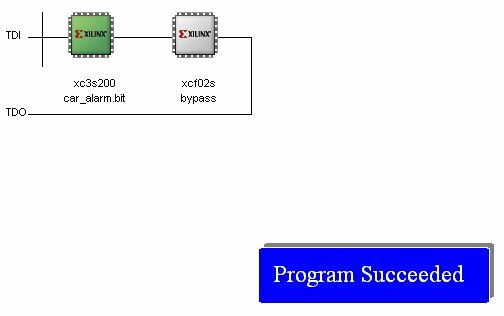 In this second part we will implement and test the logic circuit of the Car Alam on a Xilinx FPGA Spartan 3 Starter kit board. The first two steps have already been taken in part I. In this part the next steps will be taken (except for Static timing analysis, obviously). 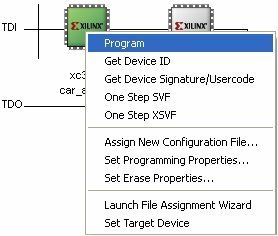 Launch Xilinx ISE Design Suite, get into the Project Navigator, and start a New Project pressing the button for New Project. 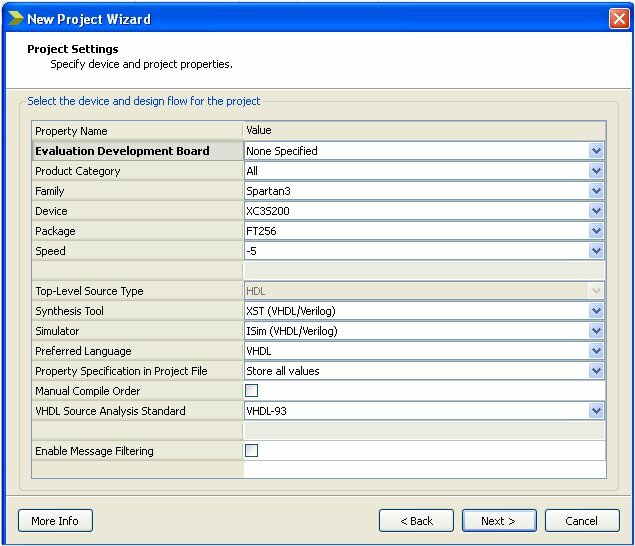 Xilinx ISE Project Navigator controls all aspects of the development flow of our FPGA. We will use it to launch all development tasks. 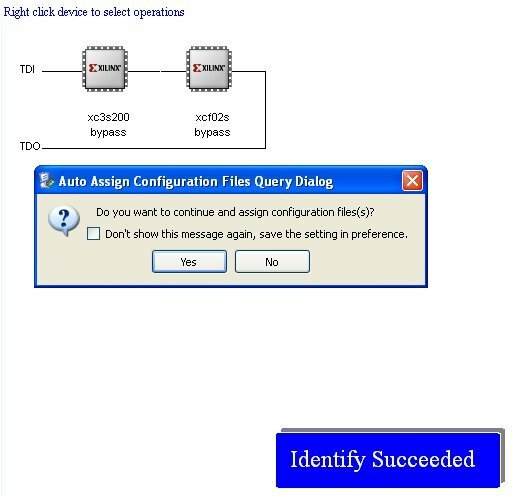 Press Finish and we will get back to the Xilinx ISE Project Navigator. 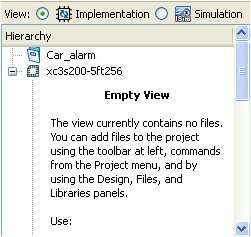 If ones presses onto the Car_Alarm behavioral in Hierarchy window, the desktop window will show the code. We will now add Constraints file in order to Synthetize next and implement the VHDL code. The Constraints file (UCF) will tell the Xilinx ISE the pins arrangements (I/O planning) of our Spartan 3 board. 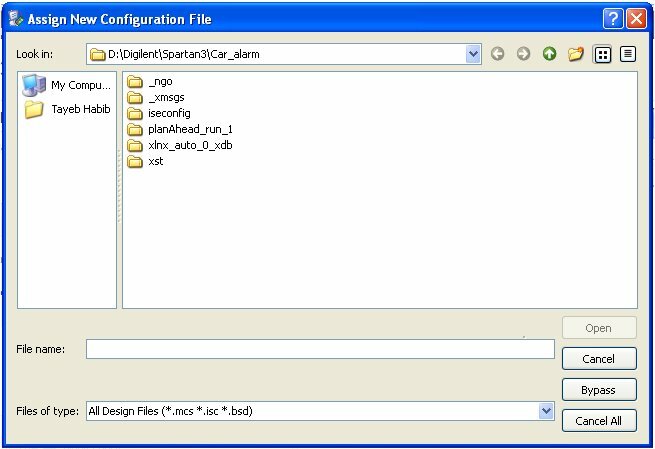 The Contraints file can also have timing, offset, false and or multicycle paths, and other relevant constraints. In our case, with simple logic circuit, only I/O pin arrangements are required. 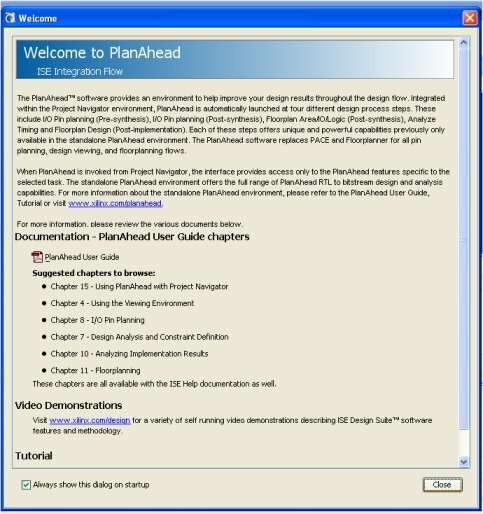 The window show the link of PlanAhead User Guide pdf which is worth reading. Press Close button. 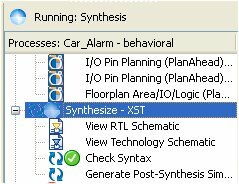 In PlanAhead within I/O Ports window expand the Scalar ports where you will see the 4 ports we defined in part I.
and ALARM will be LD0 i.e. K12. 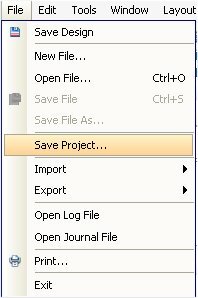 We will next Exit and return to the ISE Project Navigator in order to now Synthetize. We will now program our Spartan S3 board. 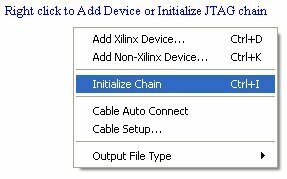 It is assumed that you have the Digilentboard duly configured to “see” the USB Jtag programming cable, and Digilent Adept 2 chaintool is installed in your PC. NOTE: We will not program the PROM. 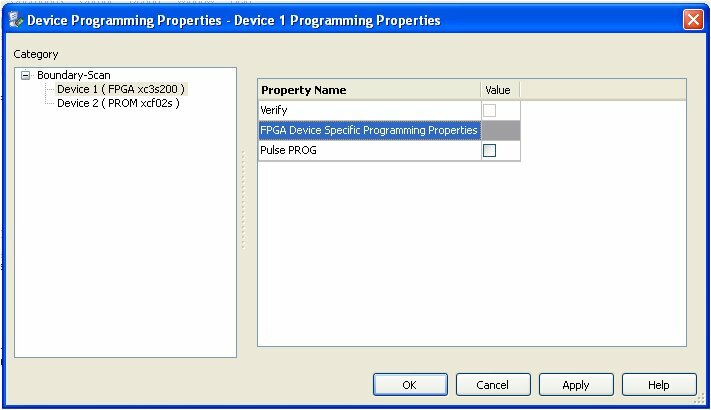 This process requires configuration in Adept 2.0 by launching Create PROM file before doing anything else in ISE Project Navigator. 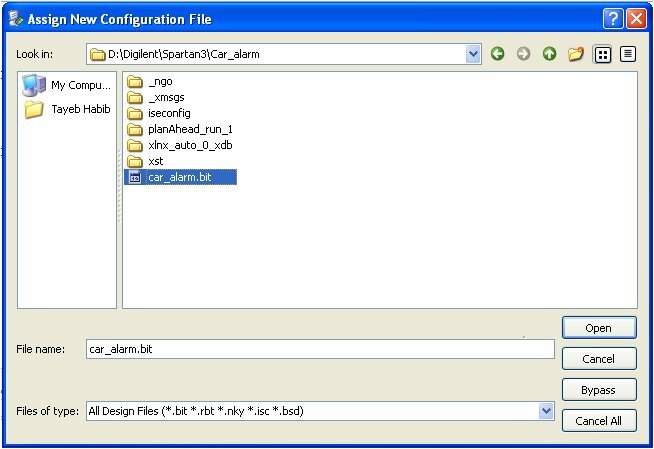 A window will pop up, and we will introuce the bit file we have generated in our Car_alarm project directory. Where A (SW2) = DOOR, B (SW1) = KEY and C (SW0) = BELT. On Spartan S3 board, from rightmost switch in direction to left, we have BELT, KEY and DOOR. 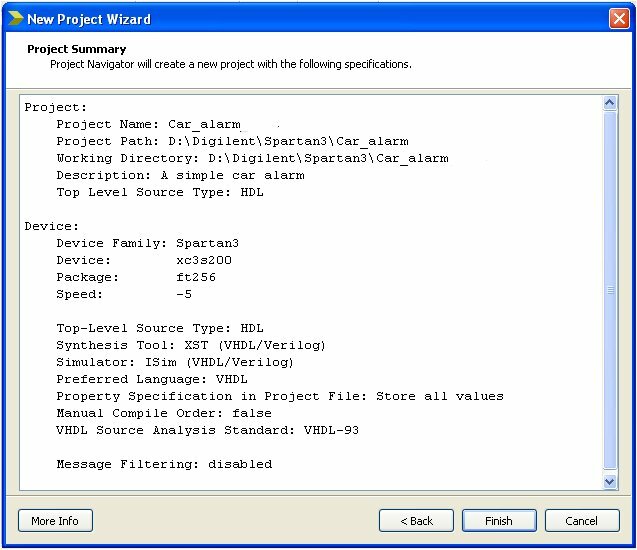 The VHDL, Constraints and bit file can downloaded from here. 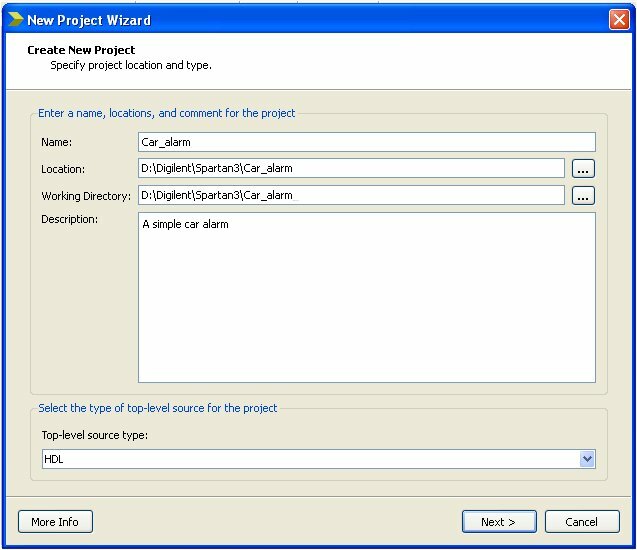 A complete Workflow has been shown in this two parts tutorial of a simple Car Alarm. From Truth table we have obtained the Boolean expression, and we have simulated in Multisim 12.0 and exported the respective VHDL code. 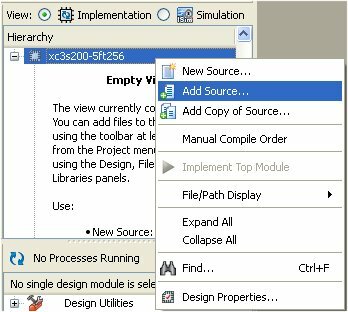 In this part of tutorial we imported the file in Xilinx ISE Project Navigator, and we did all the procedures to implement the VHDL on an FPGA. We have sucessfully programmed the Digilent Spartan 3 Starter kit board, and tested our Car Alarm circuit we designed in part I. 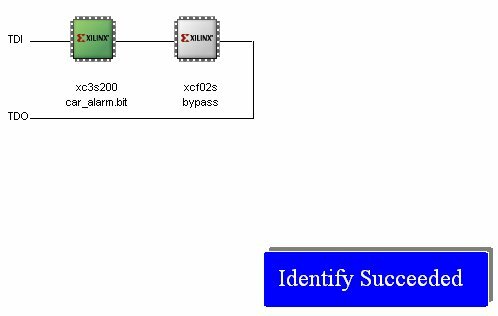 This entry was posted in Electronic Projects, Programming and tagged Car Alarm, Digilent, FPGA, HDL code, Simple Alarm, Spartan-3E, Xilinx. Bookmark the permalink.